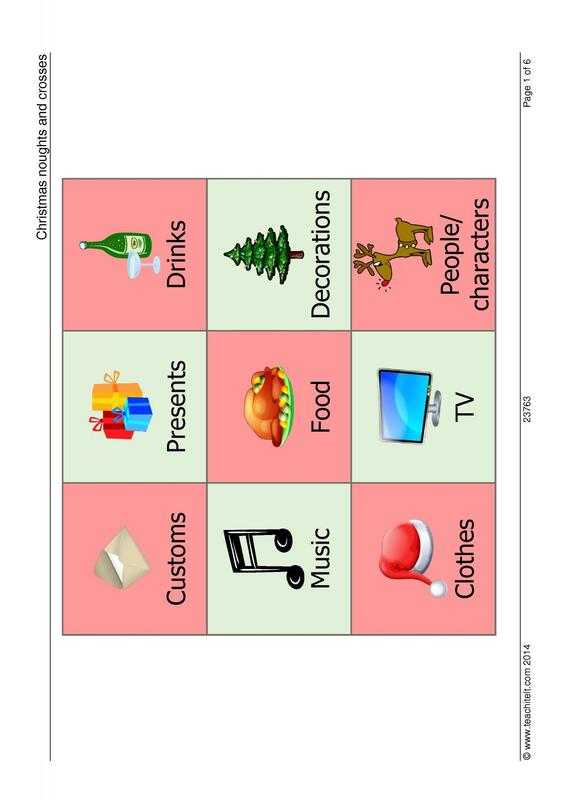 A three by three grid with questions and answers about British Christmas traditions. Easily adaptable to any other festival. Can be used to work on subject and object questions.